India 14 September 2016: Losing weight is one of the most essential thing to keep yourself healthy. Being overweight can lead to multiple health issues like heart attack, stroke, high cholesterol, high blood pressure, diabetes, and some cancers. 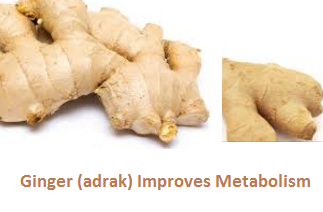 Add (adrak) ginger in your diet to help with your weight loss efforts. many “fat-burning” supplements have Ginger as one of the ingredient in them. As It has the ability to speed up the metabolism system of our body, leading to calorie-burning. It can also help keep you feeling full for longer, reducing your overall calorie intake. 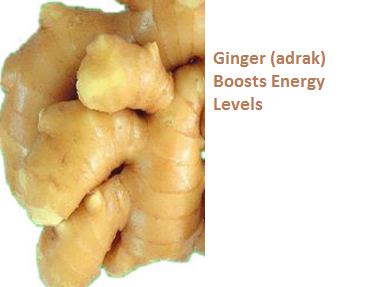 Like every other thing, excess of ginger (adrak) is also bad for your health. The suggested limit which can be taken is maximum 4 grams a day for Adults, 2 grams a day for children and for Pregnant women it is 1 gram of ginger per day. Ginger is one of the most commonly used spice in indian cooking. 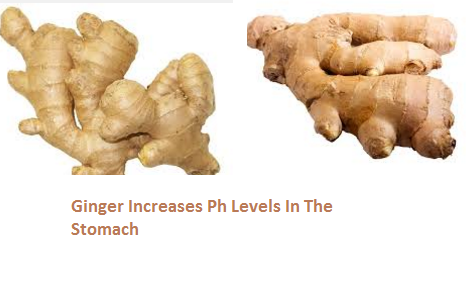 As per research when ginger is taken in moderate quantities it increases the PH levels in the stomach. The increase in PH levels improves the secretion of digestive enzymes which helps in breaking down food faster. Ginger is also loaded with fiber which helps in improving digestion so that the body absorbs the needed nutrients and throws out all that is not needed. So when you are able to digest food fast the body does not store the fats. 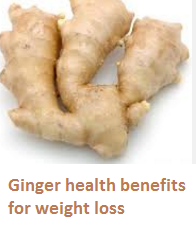 This property of ginger helps in weight loss. Ginger may help keep you feeling full, suppressing your appetite and ultimately reducing your daily calorie intake. A 2012 study published in the journal Metabolism found people who drank a hot ginger beverage containing 2 grams of ginger powder after meals reduced feelings of hunger for up to six hours. Which eventually leads to you eating less and it helps you to lose weight. Ginger is loaded with antioxidants and nutrients which give a boost to your energy. Ginger helps boost your energy because it promotes the function of the circulatory system, making your blood to move more freely throughout the body. By having just 2 gm a day, your energy levels are sure to rise and you are full of energy to do more physical activities and burn fat. So hit the gym and starting working out to lose more weight. Latest studies suggest that ginger has thermogenic properties which help in burning fat in the body. Ginger is an active ingredient in many Ayurvedic medication for obesity. Daily Eating a spoonful of ginger after breakfast, gives a 20% boost to your body's metabolism system. A better metabolism leads to burning of more fat which is stored in the body making it easy for you to lose weight. 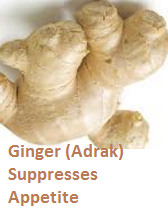 When to avoid Ginger (adrak)? If you suffer from diabetes, serious heart ailments and bleeding disorders you must avoid taking ginger on a daily basis. 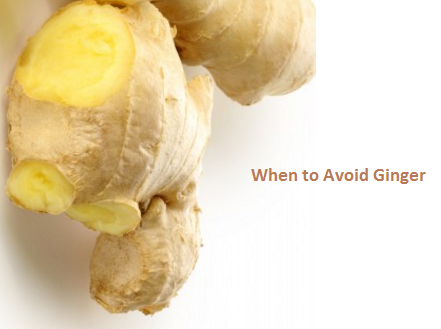 Ginger should never be combined with anti-coagulants, such as asprin or warfrain to prevent excessive bleeding. Ginger must not be combined and taken with diabetic medication as there is the risk of hypoglycemia. 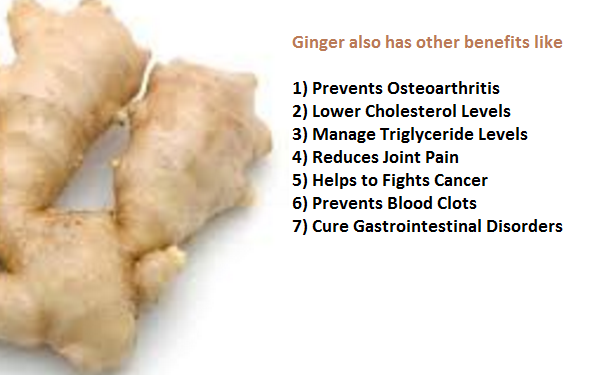 If you are taking prescription drugs for hypertension, do not eat ginger as it may cause hypo-tension. Avoid giving ginger to children below 2 years of age.